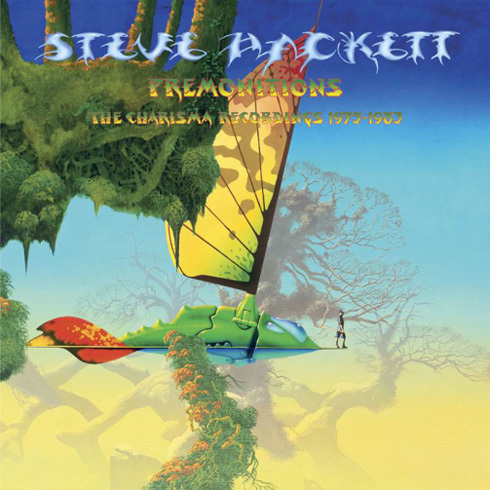 Universal Music Group has announced a 14-Disc-Boxset of Steve Hackett which will cover his time with Charisma Records between 1975-83, called Premonitions: The Charisma Years. 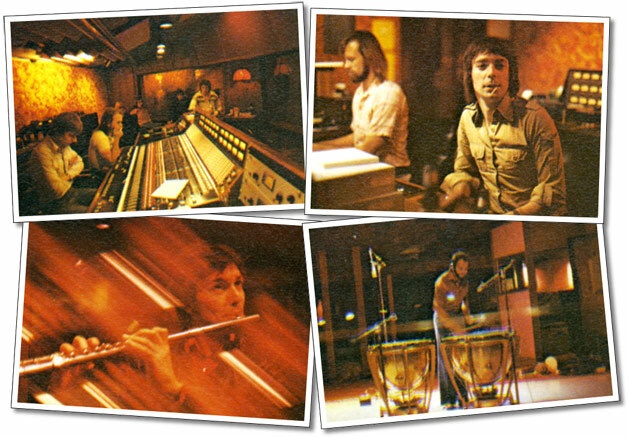 Included are the first six Steve Hackett albums, from Voyage of the Acolyte to Highly Strung. Steven Wilson has done new 5.1 mixes of the first four albums. Two of these new mixes (Please Don't Touch and Spectral Mornings) are mixed into discrete surround sound from the multitracks, but the multitrack tapes for the other two albums (Voyage of the Acolyte and Defector) could not be located. These albums were upmixed from the stereo masters. In addition, there are two CDs with new stereo mixes (Please Don't Touch and Spectral Mornings). These have been made since new mixes have been created from the multitracks anyway. New stereo mixes for Cured and Highly Strung have not been made, since the multitracks are unavailable. This box set will also include various live recordings: The Oxford show in it's entirety over two CDs, both Reading 1981 and Drury Lane 1979, as well as the BBC session from 1983. And there will be a booklet with extensive liner notes and photographs. Some stuff seems a bit odd, especially the running order of the first Discs. It's obvious that some albums are spread over two discs. We have been discussing this with Steve but unfortunately it was not possible to convince Universal Music to change the number of discs. Meanwhile, the cover artwork was revelealed in early July (see below). The artwork was designed by Roger Dean, well knows for his many Yes album covers. It was also confirmed that the new Steven Wilson mixes will be released separately in 2016.